Need the best of both worlds? Look no further. We can provide the design features your department needs for both a pumper and a tanker in one apparatus. With either our Rosenbauer Commander custom cab or a commercial chassis, we offer a variety of tank sizes and pump control locations to fit your needs. 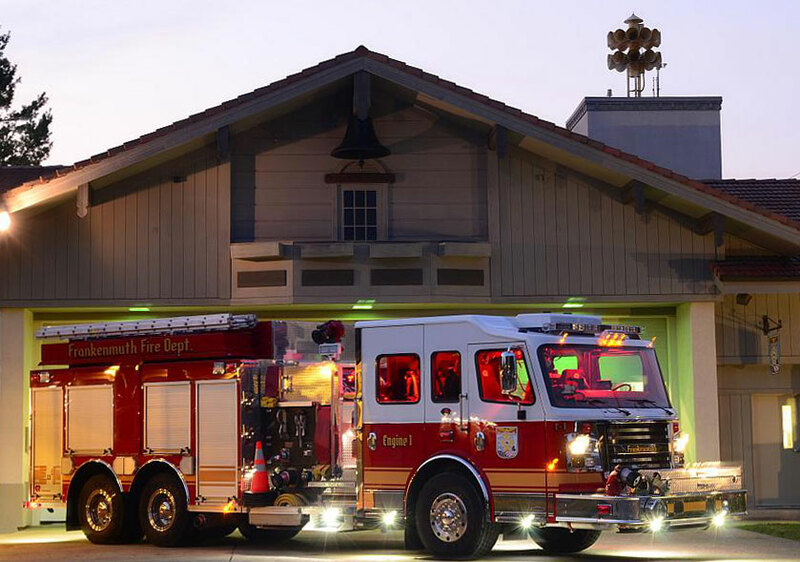 Work smarter with a workhorse that combines a pumper and tanker in one apparatus.